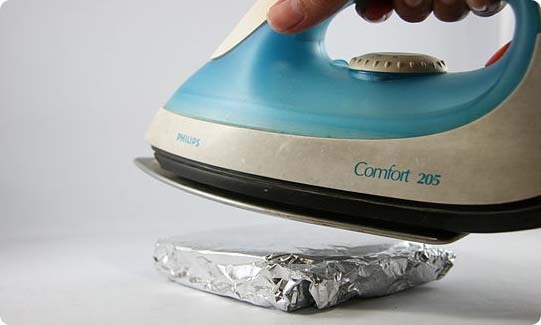 You don’t have to make a grilled cheese with your hotel iron to save money on your vacation. Being flexible with your travel dates is the number one way to save on your next vacation. Everyone wants to travel during summer break, school breaks, and holidays. Take advantage of the off season and save a bundle. Not only will you find deals but low crowd levels too. You can save the most money by getting a vacation package. For example a Disney World Vacation Package would include your transportation to and from the Orlando International Airport, your room, park tickets, and the Disney dining plan. You can even add airfare to the package but should check airfare on your own too. By bundling everything into a vacation package you end up getting a discounted room rate and a discount on park tickets. Other vacation destinations like Sandals Resorts offer vacation packages that can save you a great deal of money. We have helped guests that save for that once in a lifetime vacation and budget to do so. Some cut back on the little extras at home. Some make small monthly payments on their trip. Couponing is a great way to save on everyday grocery costs and then take that saving and use it towards a family vacation. Saving a little each day by not getting that cappuccino goes a long way. You also want to look for vacation specials and trends in the travel industry. Right now is an amazing time to take a cruise. With the economic crises in Europe, cruise lines are starting to move some of their ships out of that region and back to the US market. The increase in cruise staterooms can mean lower prices for a family cruise vacation.